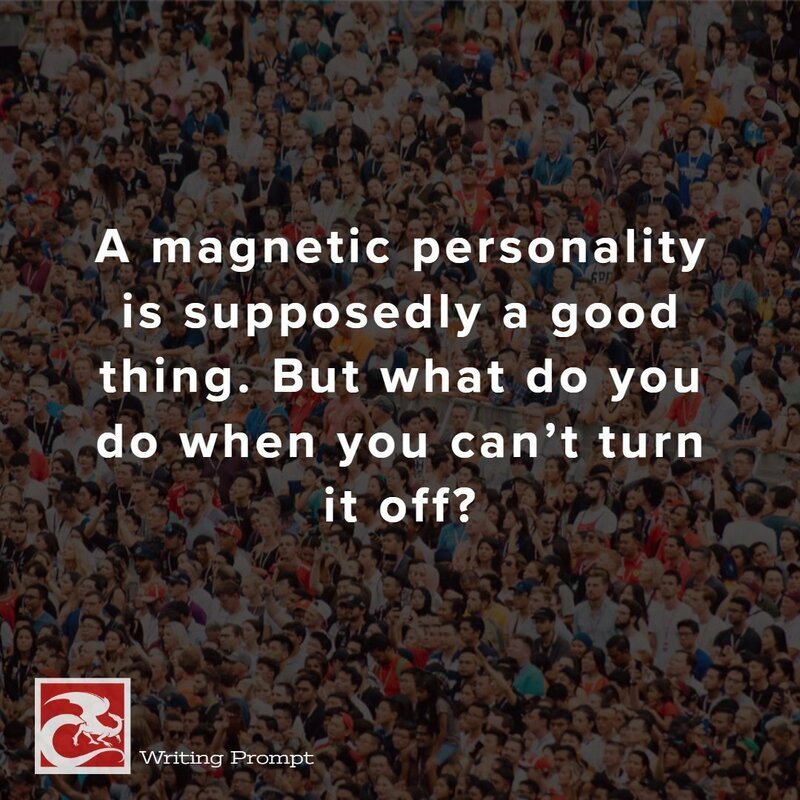 A magnetic personality is a desirable trait, especially for running a business. 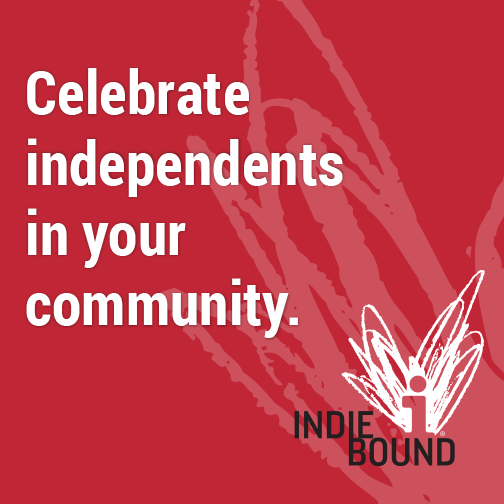 But what might happen if, after striving to achieve that wonderful balance of being interesting as well as genuinely interested in others, if you couldn’t get any personal time for yourself? 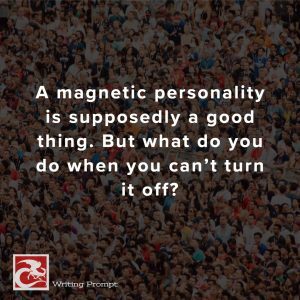 Here’s a simple writing prompt I created after reading some entrepreneurial techniques.